Guillaume Simoneau began his independent studies in photography after completing a diploma in applied science. 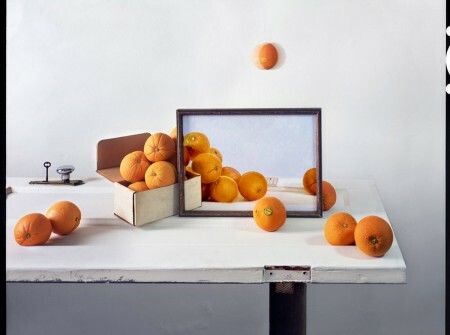 Simoneau has exhibited his photographs internationally, his work can be found in a number of permanent collections including the Victoria & Albert Museum (London), the Museum of Fine Arts (Houston), and the Museum of Contemporary Photography (Chicago). His latest body of work Love and War exhibited at the Museum of Contemporary Photography (Chicago) and published by Dewi Lewis Publishing (UK). 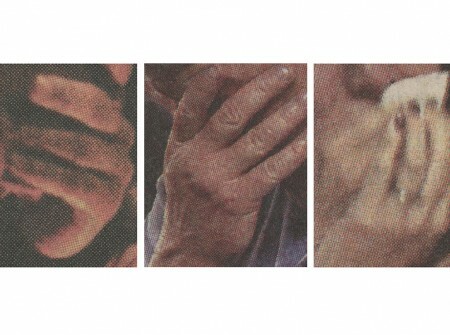 The related publication, introduced by Lisa J. Sutcliffe from the SFMoMA, was shortlisted for both First Book Award and European Publishers Award for Photography. His new series Experimental Lake was published by MACK in 2018. Simoneau currently lives and works in Montreal.